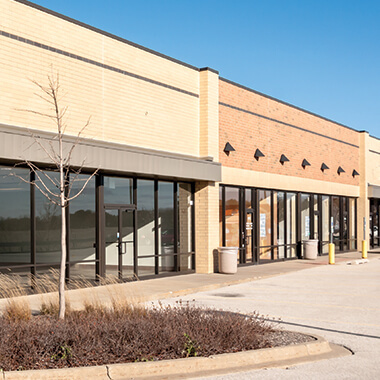 Whether it’s a retail store or a school, constant foot traffic makes upkeep a necessity. 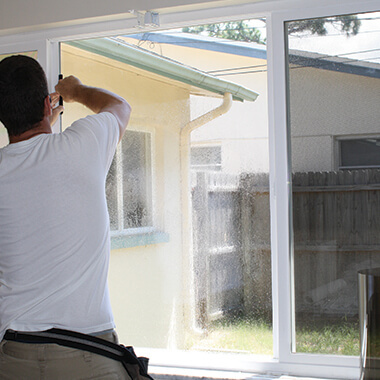 We help replace and repair all of your glass items with efficiency. 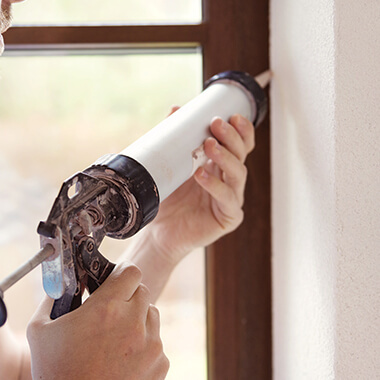 Our skilled installers can accommodate your schedule, to exact repairs without any interruption in your day-to-day business. 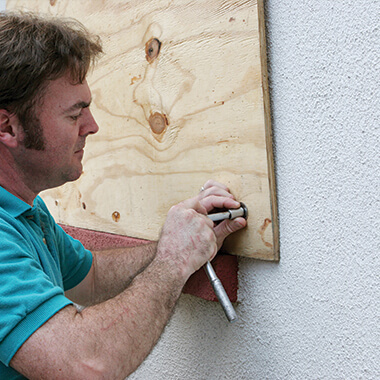 We offer emergency service so that you can protect your business from damages. 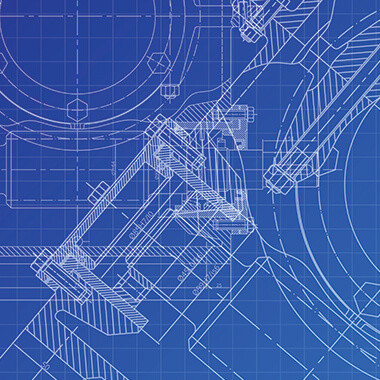 We provide solutions to fix or temporarily patch your most important assets. Aluminum provides your business with a low weight and high strength option. Many clients take advantage using aluminum doors and windows. We are able to quickly offer you the best option and make sure that your office and company are safe from intrusions. 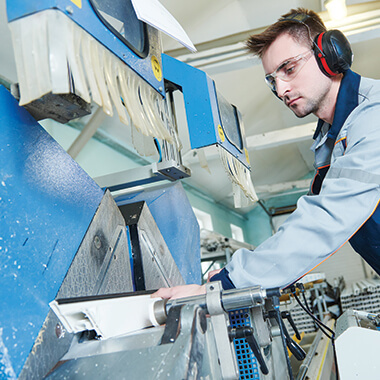 Stark Glass is prepared and able to handle all large commercial and industrial jobs. We have a team of experienced, well-trained, and skilled experts. 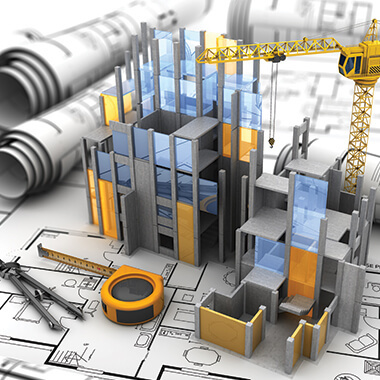 We provide options for utilizing skilled contractors to design and draw up your new construction. We will build the design you have in your mind. We specialize in everything about the door. 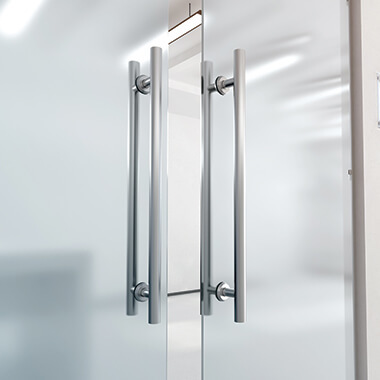 We work with all models and types of door closers that best fit the design and functionality of your business. 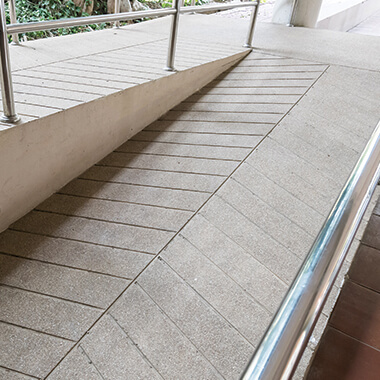 If you need to enhance your store entrance or add additional ramps to inside structures, we are able to help you stay ADA compliant. Don’t just think glass windows, storefronts, and doors when you shop Stark Glass. We specialize in the details and the hardware that makes everything work. 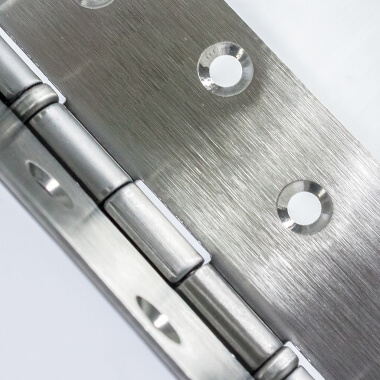 We have a vast knowledge and experience working with hollow metal and wood. We make it easy for new or retrofit projects in the commercial market. We are skilled professionals that know how to prep and prepare your station for long term caulking and sealant success. 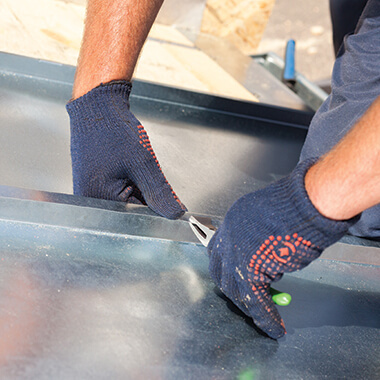 If you need your ductwork replaced or are looking for a different option for handrails or awnings, we supply you with the best sheet metal solution. 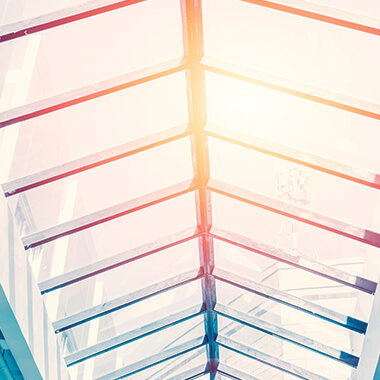 If you are looking to add better ventilation or optimize the daylight, we will help you install your skylights in your business. 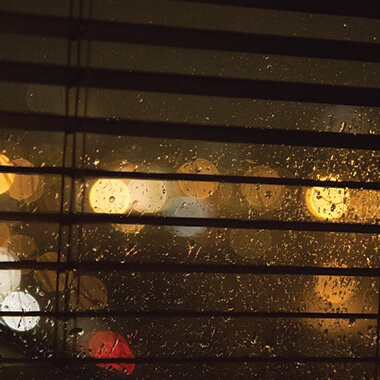 The damage that UV rays can have on your business could cost you efficiently and money. we can help keep the sun off of your skin and your investments.